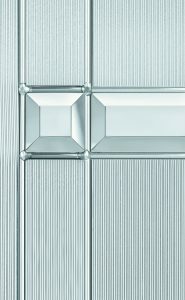 Our triple glazed ‘Milan’ glass is the ultimate in chic and offers a stylish modern look to any home. 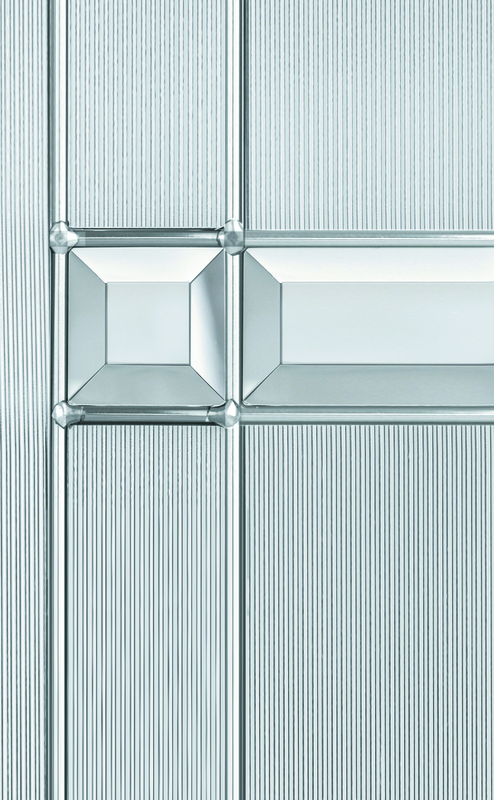 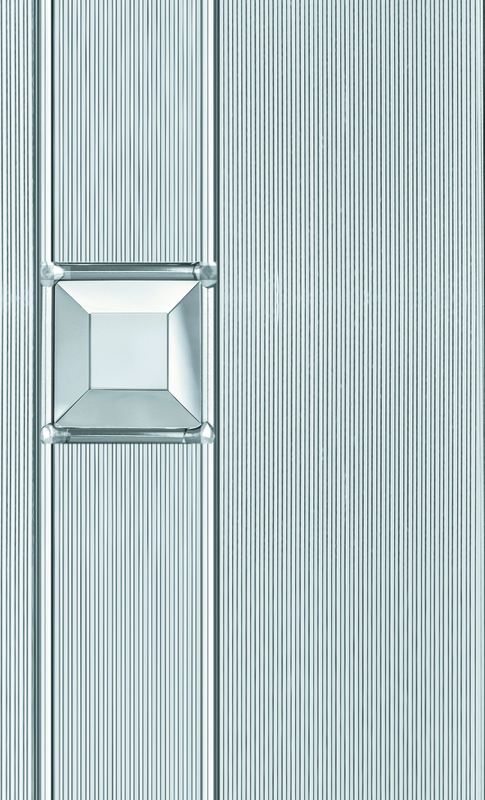 The graceful clear bevels are combined with ‘reed’ backing glass and zinc caming to produce a striking effect. 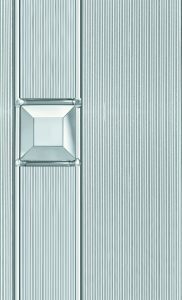 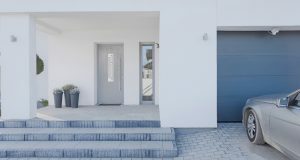 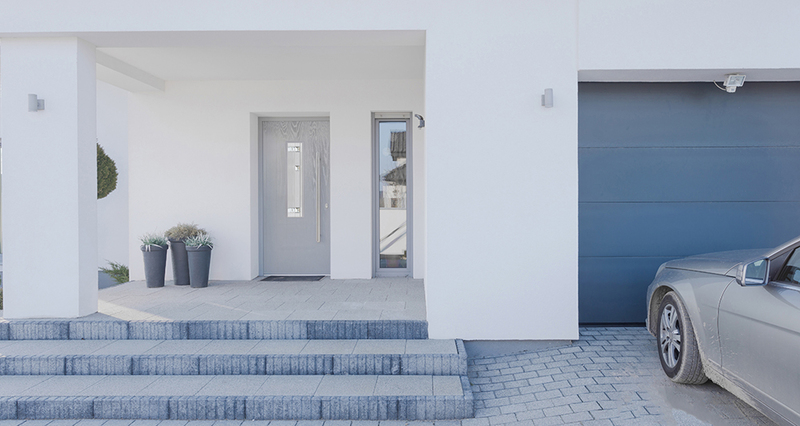 Each panel from the range is triple glazed and manufactured to the very highest of standards.